If you do business with organized crime – Be Careful! Firing executives, levying fines and no jail time will not solve the problem. 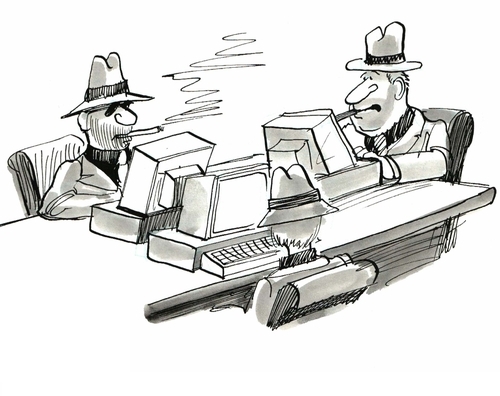 Does the justice department think “Next man up” doesn’t apply to organized crime? In 2016 I asked, “Should Trump get elected and try to rein them in, are the banks that confident they have bought enough members of Congress to protect their gravy train?” Maybe we have the answer. Add another $1 billion to Wells Fargo – they are still pale in comparison to the top three. “Total deposits for the five largest U.S. banks have grown by 4.3% over the last twelve months – above the industry-wide growth figure of under 4%. This is a commendable feat by these banking giants…. This represents a share of more than 40% of the…. U.S. deposit market and this figure is likely to trend even higher as the largest banks continue to outperform the overall industry. Two banks paid almost 50% of the fines for illegal and unethical activities – yet they remain the two largest banks in the country. Who says crime doesn’t pay? “While Wells Fargo’s image is in tatters – and will likely remain so for some time…. The 2017 survey revealed that the banking industry overall extended its multiyear reputation recovery among U.S. consumers, achieving a reputation score that qualified as “strong” for the first time since the Survey of Bank Reputations began in 2011. Simply put, banks are acting more responsibly with customers – no longer processing transactions in a way that will more quickly trigger overdrafts, for example. …. And these efforts are paying off in higher reputation scores. Of the 39 banks evaluated in this year’s survey, more than half of them received “excellent” marks from their existing customers, up from just under a third of the banks in the 2016 survey. When I went to school 70-80 earned a C, 60-70 got a D, and anything below received an F.
The top five banks rank “average” or below. Looks more like D’s and F’s to me! JPMorgan, Citibank, Bank of America and Wells Fargo were fined over $150 billion for illegal activities while paying their executives billions in bonuses along the way. As they have no fear of being jailed; expect their behavior to continue. Reuters recently reported, “Largest US banks still ‘too big to fail’: Minneapolis Fed study”. If they falter they can count on the taxpayers to bail them out once again! Why would anyone do business with any company that has no regard for the law or their retail customers? I don’t get it! 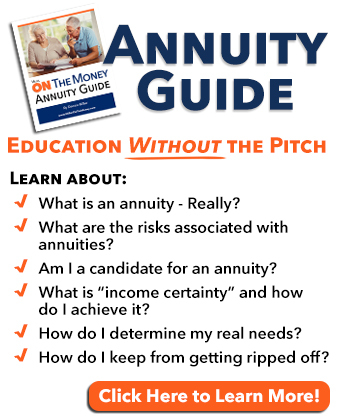 When handling retirement money, bank professionals are (theoretically) held to the fiduciary level of responsibility – meaning they must put their clients’ interests ahead of their own. Expecting the big banks to behave ethically is asking them to perform an unnatural act. Don’t be fooled! They have shown us their true colors! Shortly after Jo and I were married, I began looking after her mother’s (affectionately called grandma) financial affairs. Grandma held Certificates of Deposit (CD) in several local banks. 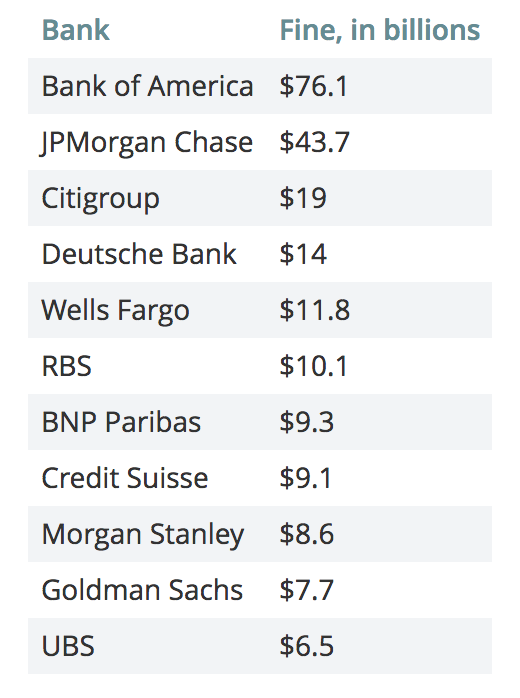 Over time, Bank of America gobbled up most of these banks. I received a letter about a maturing CD – they would automatically roll it over at a rate that seemed low to me at the time (4%). I called the bank. The local manager said, “Since you asked, I’m authorized to raise the rate by ½%.” I told her to close out the CD and send us a check. She was shocked! I asked, “How many other elderly seniors, who need the money, are you ripping off?” She said she would mail the check and promptly hung up. While ½% more may not sound like much, it was 12 ½% increase above the first amount. How many years had grandma been getting lower than market rates? That’s not looking after your good, loyal customers. 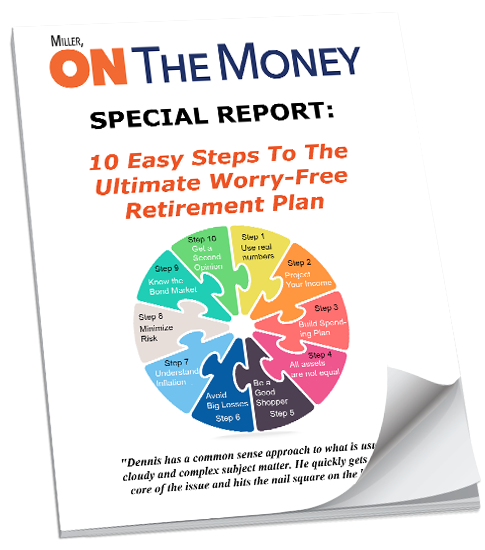 When I deposited the check in grandma’s brokerage account I told her broker what happened. At the time, most seniors shopped CD rates in the paper and bought them locally. 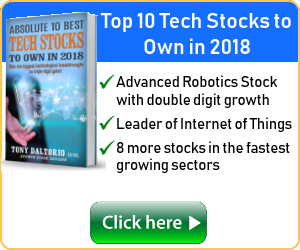 Today you can go online and buy CDs through your broker. You can quickly compare rates all over the country. I found dozens of CDs paying more than the local banks. While price fixing is illegal (wink-wink! 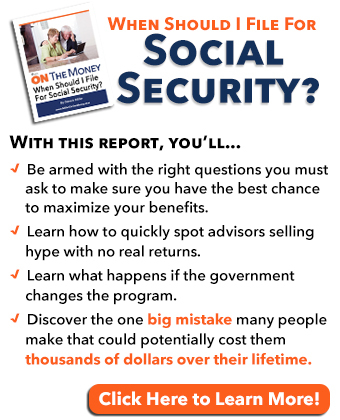 ), banks in Florida were ripping seniors off! The article seemed so extreme I decided to check it out myself. I found current CD rates on the Wells Fargo website. I was required to enter my zip code. Are they lower in FL or AZ? Why should that make a difference? If I want to lend them money, I want the best rate. If I bought a $10,000 Wells Fargo CD at my local branch, I would receive 0.15% interest for the year. Oh boy! I’d get $15 in interest, before taxes. With the click of a mouse, I could buy a 13-month Wells Fargo CD paying 2 1/4% interest, payable MONTHLY! That is 15 times more than the rates on the Wells Fargo website. No wonder they get bad grades, they are ripping off their local customers. As interest rates rise, CDs will offer better rates to those who take their time and shop. There are over 6,000 banks to choose from. 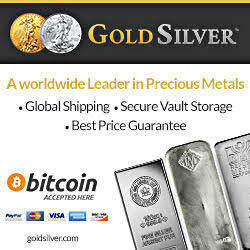 Internet shopping has never been easier, and that includes borrowing and/or lending money. Most accounts are paying a fraction of 1%, not even close to keeping up with inflation. My broker offers one-month CDs paying about 10x the interest of a cash account. Ladder them properly and you can have one mature each week! I don’t do business with any of the criminal banks. If you do business with them, put them in a competitive environment and demand the best deal. They don’t know how to compete on a level playing field. They make famous bank robber, Willie Sutton look like a piker. The banks have turned into the robbers! At least Willie got thrown in jail. Take your time and protect yourself from being ripped off! I want to take a minute to thank our readers for their support. Many have been kind enough to donate and use our link to Amazon for their shopping – it helps a lot. We are committed to keeping our website FREE. Reader support helps turn an inexpensive hobby into an inexpensive one. Thank you all! 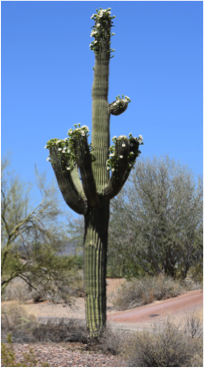 Just before leaving AZ, we photographed one of many large saguaro cactus on our main boulevard. We have never seen blooms on the large cactus to the degree we saw this year. When you look at them closely, they almost look like daisy flowers. When we return, they will be long gone and the temperature will be in triple digits. The blooms turn into pods and fall to the ground. We gathered up a few and planted them in our flower bed. We are wondering/hoping to see if any sprout by the time we return. At the local nursery, the saguaro cactus is generally priced at $100/foot; having some young sprouts could be a good venture. When we arrived in Indiana, the corn was just beginning to peek through the ground. With the good rains, the field next to the house has grown around 4″. In this part of the country, corn is likely to be well above knee high by the 4th of July. Last month many people met with their accountants as they filed their taxes and updated their retirement accounts. 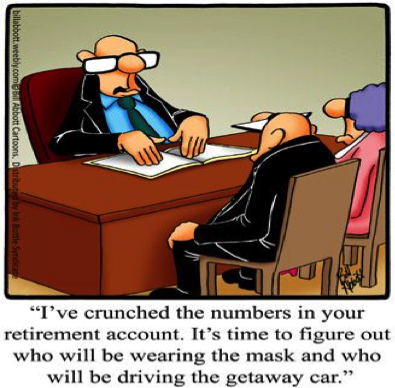 Good friend Phil C. sent along this week’s humor regarding retirement planning. I think gathering saguaro pods is against the law in Arizona. Arizona has some pretty stringent laws concerning cactus. Some apply even to private property. I appreciate your articles and look forward to reading them every Thursday. When I read the article I got the impression you were gathering off your property. I pretty sure that you can do what ever you want with the pods on your property. Years ago a coworker was fined for moving a couple cacti given to him from a friends yard without obtaining a permit. Thanks for the update. I will check out what you are saying when I get home. I certainly don’t need to upset the apple cart. That anyone still banks with the large banks is beyond me. Yet, now that I think about it, those that still use those banks are probably the folks who scored Cs, Ds, and probably a few Fs back in their school days. Guess I shouldn’t be surprised. I like credit unions, but now that rates are rising, I’ll be looking into the online products for better rates, just as your article and Wolf’s point out. Thanks for the great site. Btw, just saw the Shop Amazon bit on the side of your site’s page. I’ll use that link going forward to help you all out.